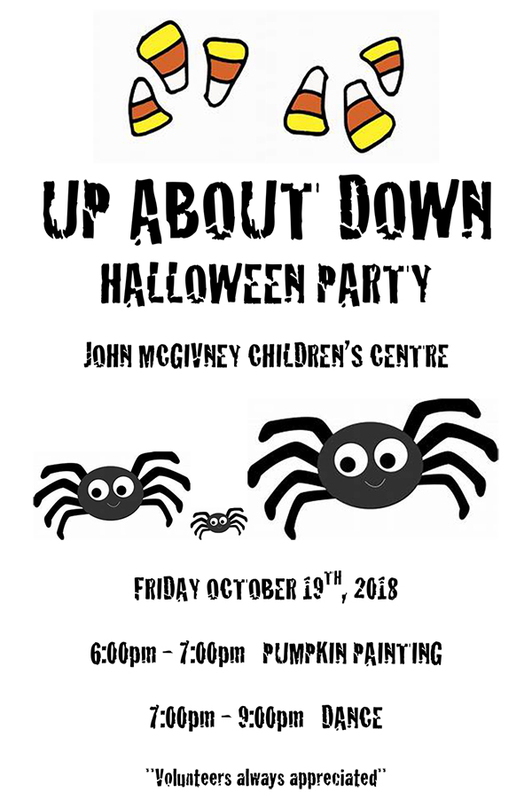 Up About Down is inviting all ages to our Halloween Party for Pumpkin Painting and Dancing. 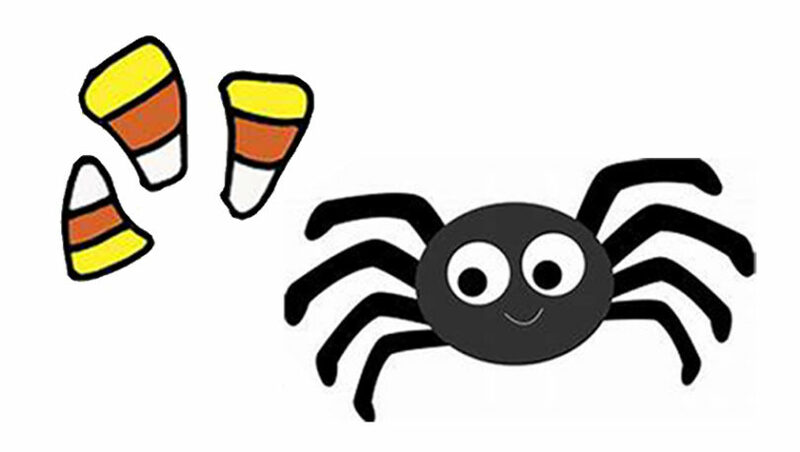 We wanted everyone to join us, so we are starting earlier at 6 pm with one hour for Pumpkin Painting so little ones can still get home to bed on time, plus Dancing 7 – 9 pm. CREEPY CULINARY DELIGHTS (snacks and drinks) AWAIT YOU !!! RSVP TO YOUR GROUP LEADER BY WEDNESDAY OCT 17.